Maas. Is. A. Genius. I have always enjoyed her books, and it took me entirely too long to get around to reading the Throne of Glass series. Clocking in around 700 pages a piece, this is no small-scope fantasy. Crafted with twists, action, and romance this is easily the best so far in the series. 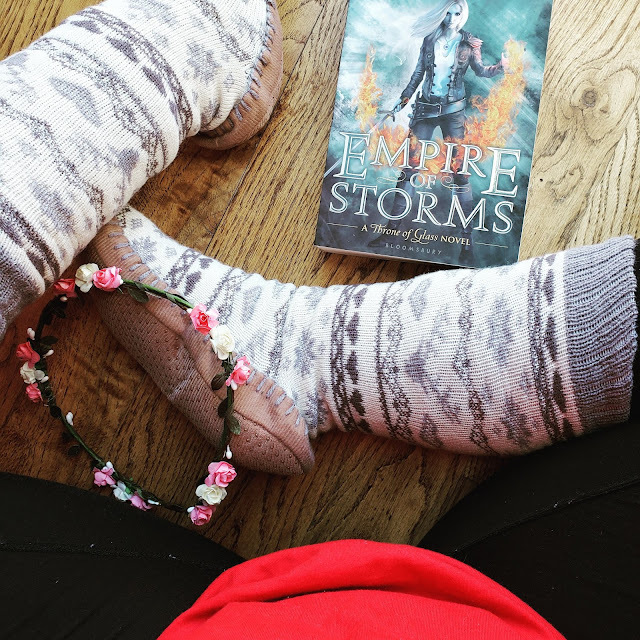 While I still have to read Tower of Dawn and Kingdom of Ashes I am now eagerly moving along in the series because it is just that well done. We continue to follow Aelin through the treacherous waters of gaining allies for the final battle to come. While it looks hopeless, never underestimate her cunning mind and ability to plan, because everything falls into place beautifully for her--minus her incredible sacrifice at the end. And Tolkien-esque power of friendship is never to be forgotten within her court of people. Basically, everyone should read this series. For the record, though, it certainly has some mature themes and elements. Posts have affiliate links to the books reviewed or other books mentioned within reviews. You do not pay any extra for the product, but I may receive a small portion of the sale. Thank you! 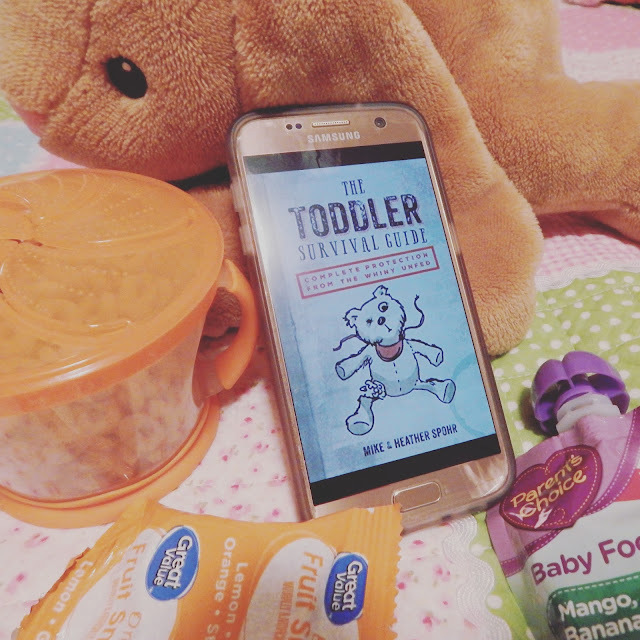 Appropriately short for frazzled, worn out parents of toddlers, The Toddler SurvivalGuide is laugh-out-loud funny. Any parent with a (or multiple--yikes!) toddler(s) will find themselves nodding and laughing along with all of the statements the Spohrs make. Happy Friday, y'all! Other than being a book reviewer, I am also a mother. So, with that in mind and with Halloween right around the corner, here are my top recommendations for kiddos that still enjoy picture bedtime stories. 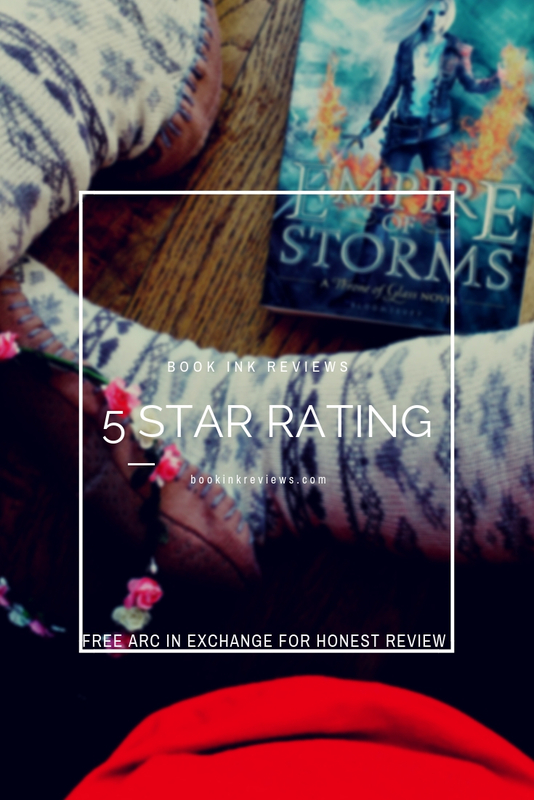 This week, you'll get mini reviews for each book. Check out the Amazon banners for purchasing options. 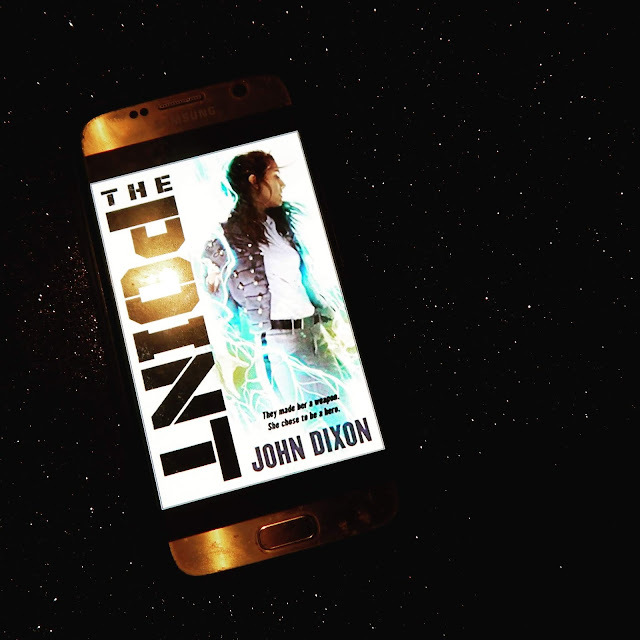 A thrilling science fiction that is sure to leave lovers of the genre thoroughly satisfied, The Point sits among Book Ink Reviews' best sci-fi reads of 2018. While equal parts dark and hopeful, The Point focuses on an elite group of students in the belly of West Point. They have shown supernatural abilities, and at the center of it all, we have malcontented Scarlett, content to drink and drug herself into blissful oblivion. The character arch here is incredible and I enjoyed watching Scarlett become the person everyone believed she could be. The super baddie is intimidating, daunting, and one of the few I've read where you're not sure the heroes of the story can actually win. Beginning with typical freshman year military academy antics and climbing in the ranks of importance throughout the year, it ends in one final climatic absolutely well-done battle. Welcome back and happy Friday! Here are the newest recommendations for the weekend. As always, click on the title to read BIK's review of the book and click on the banner ad for purchase options. This weekend, we've got a book for each day and a little something for everyone. Fiction: The Space Between Words by Michele Phoenix "There were seconds, when I woke, when the world felt unshrouded. Then memory returned." All the stars from my battered heart. 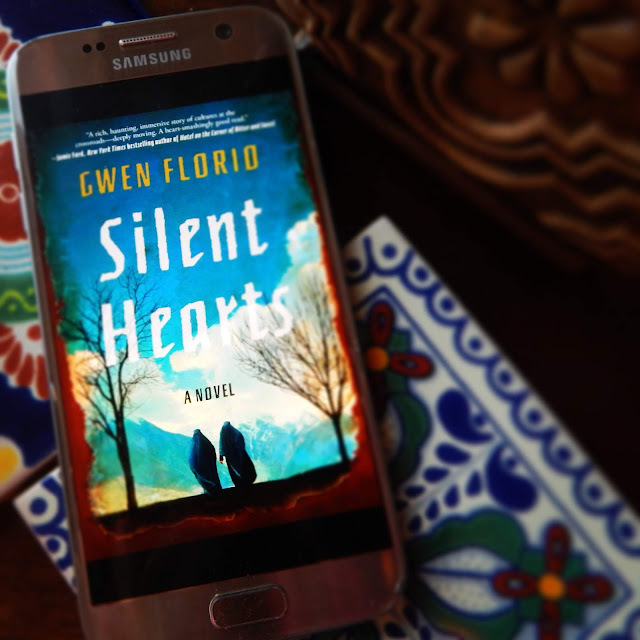 In a nation Americans recognize as Enemy, where the government is corrupted and the majority of the people despise us, Silent Heartsbeckons us to join Farida and Liv into the daily living of Afghanistan. Farida is an educated Pakistani. She speaks multiple languages, reads, and writes. And because of her teenage years abroad, she cannot land a suitable husband. Enter in her arranged marriage to Gul, the son of an Afghan strongarm. While we expect this marriage to be miserable, sexist, and terrible, we find that even in the midst of cultural submission, men can still be found that treasure their wives and use the burka as a way to truly protect them from those that use an uncovered face as permission like Western boys excuse a too short skirt as asking for it. Book Ink Reivews © 2017. All Rights Reserved.